A Baby Naturally began in the home of its owners, Lisa and Michael, in 2008. Trying to meet a need for natural parenting products not offered anywhere else locally, they sold cloth diapers and baby carriers out of their home, along with working full time as a midwife and engineer. In 2011, the first storefront was opened in collaboration with a friend in West Chicago, with several great employees joining in on the adventure. 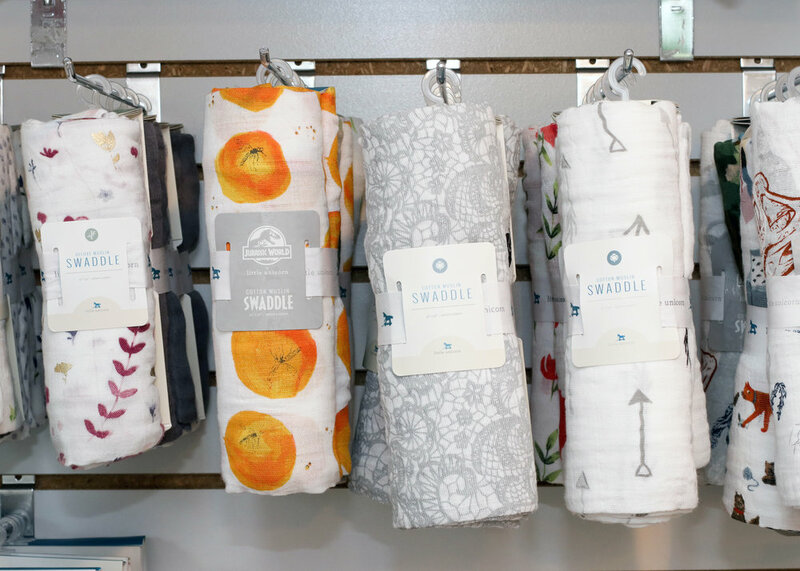 The variety of products offered expanded and as the business grew, A Baby Naturally moved into its current home in downtown Wheaton in September of 2014. Our mission is to meet your needs from belly, to birth, to baby. 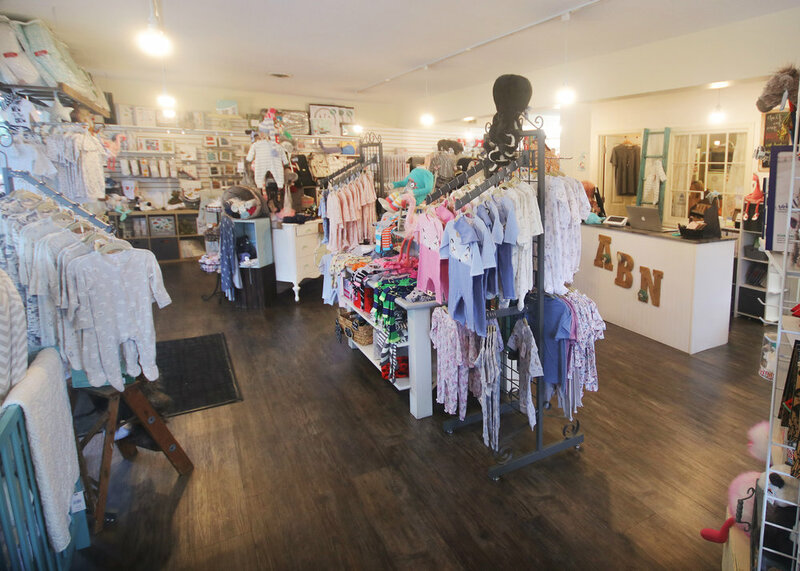 We offer a wide variety of adorable clothing and accessories for newborns through age six, gifts, natural products, baby carriers, toys, books and more! We strive towards excellent customer service by a staff of caring moms and grandmothers who enjoy getting to know each person who comes through the door. With the addition of The Loft, we are part of a community for growing families and include classes, support, and professional services. We provide a level of customer service that you won’t find at a lot of other places. From simple things like offering free gift wrap and a smile behind the counter, to classes, support, and excellent product knowledge, we try our best to be the best. We search high and low to find a unique variety of products to bring to our community that are not offered elsewhere. We also support local non-profits and events and belong to the Downtown Wheaton Business Association. We love baby registries! Come and create a registry with us and we will personally show you all of our favorite things. We also provide registry information cards for your shower invitations. When I am not in the store, or driving my kids around, I am doing other birth-related work. I am a midwife, working part time in an assistant role for Gentle Birth Care, a home birth midwifery practice. 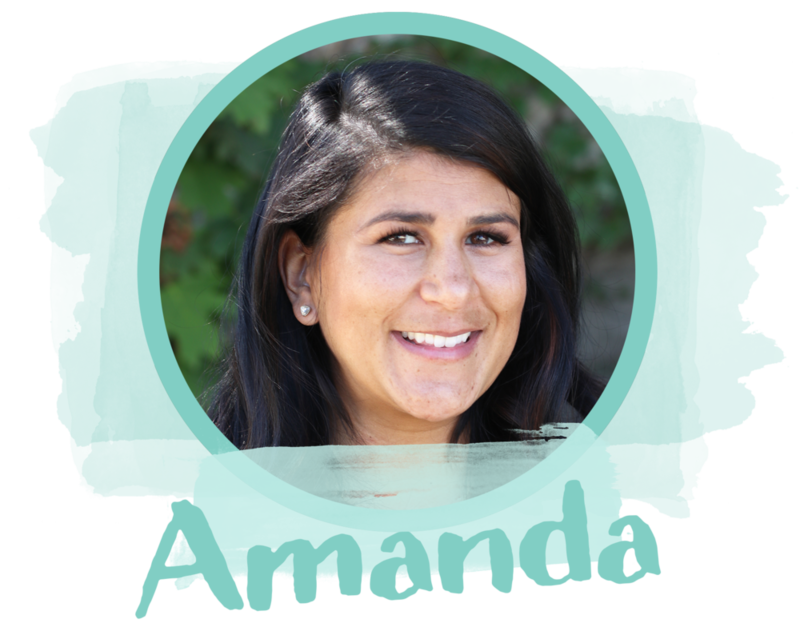 I also am a birth doula trainer for DONA International and childbirth educator through the American Academy of Husband-Coached Childbirth and Evidence-Based Birth. I love talking about pregnancy and birth, so feel free to come in anytime with questions or just because you’d love a listening ear. In my free time, which to be honest is quite rare lately, I love to garden. Each spring I take great care in choosing and planting beautiful flowers around my home. I also like to listen to music (country is my favorite and I geek out over concerts) and read sappy love stories (like anything by Nicholas Sparks). Cooking, food, and good wine also make me happy. I value the people in my life and also try to make time for coffee dates with my bestie and as many date nights as I can with my husband - especially when they involve food and good wine! If there is anything I can ever do to serve you better at the store, please reach out to me. I am extremely grateful for my customers and appreciate feedback. Thanks for shopping local and supporting my business! 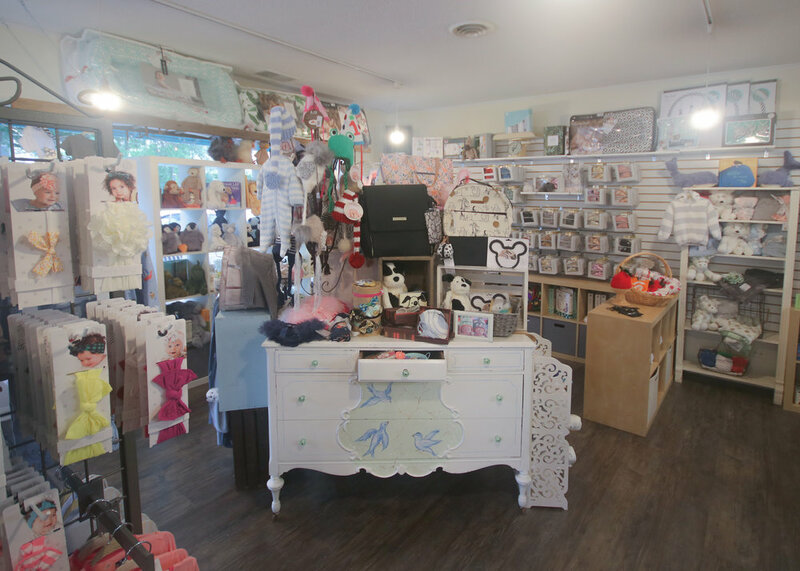 We take pride in being the place to find unique gifts for the little ones in your life! Our product lines are carefully selected, often from small and local manufacturers. 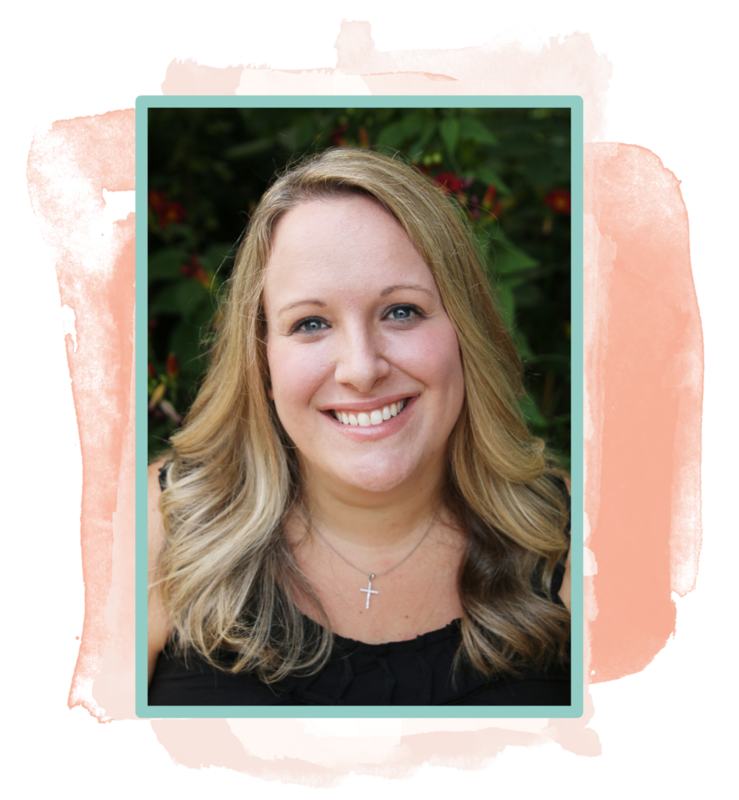 As we are parents ourselves, we choose to offer our very favorite products – ones that we would use (or have used!) for our own children. Our fabrics are the softest bamboo and cottons we have ever touched. Our toys are made with the highest quality wood and silicone. Our baby carriers are the safest and most ergonomic ones on the market today. We can share helpful information about our goods to help you make the best purchases for your family. (Tagline under products) We love baby registries! Come and create a registry with us and we will personally show you all of our favorite things. We also provide registry information cards for your shower invitations. A Baby Naturally offers a wide variety of classes and events to make your pregnancy and parenting experiences the best (and most fun) that they can be! For just $65 per month, we offer you 24 of the best (and easiest to use) newborn diapers and a wet bag. These newborn diapers are specially made to fit babies as small as just four pounds and up to as big as fourteen pounds! The average newborn goes through 10-12 diapers per day, so when you wash the diapers and reuse them, you are saving the planet and keeping it greener for your little one’s future. You are also saving hundreds of dollars on the costs of purchasing disposables. Since newborns have very sensitive skin, you can feel reassured in knowing that only the best quality and organic fabrics are on their bums. They are washed, sanitized, and ready to go when you pick them up so you can just start using them with no prep work. To rent our supplies, contact us, stop by the store, or call 331-222-9588. View our event calendar to see our upcoming events.